Senior will be released in the USA and Canada on 22nd November! The download is already available if you cannot wait until then! 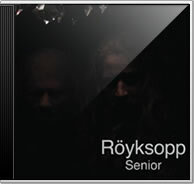 I love good news… thanks Royksopp!